GOT HORSES? 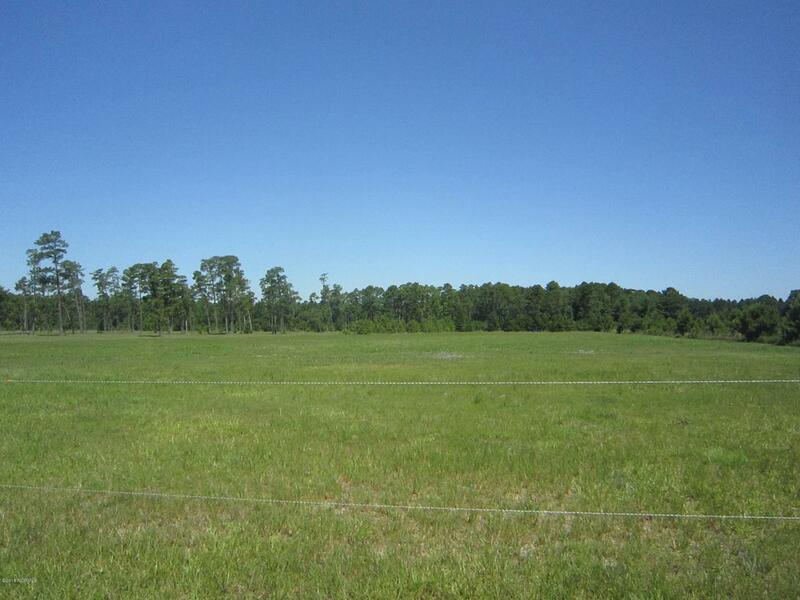 Featuring 10 acres, this lot is perfect! Located just outside of Beulaville and Richlands, off a private road--check out where you are gonna build your new home! Listing provided courtesy of Kim K Parker of Re/Max Home Connections.